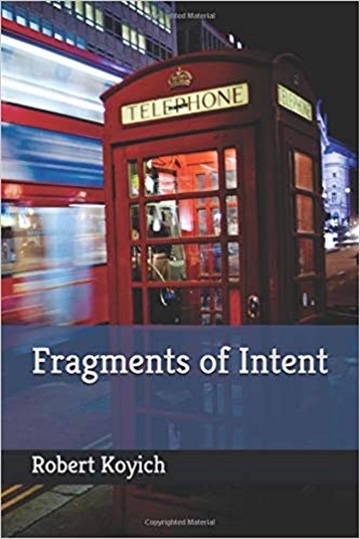 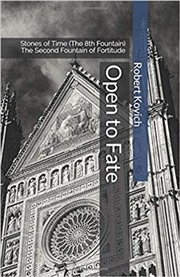 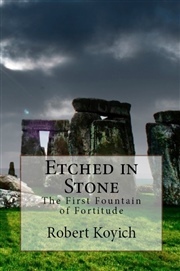 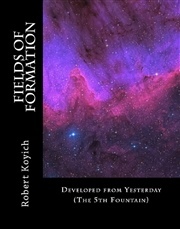 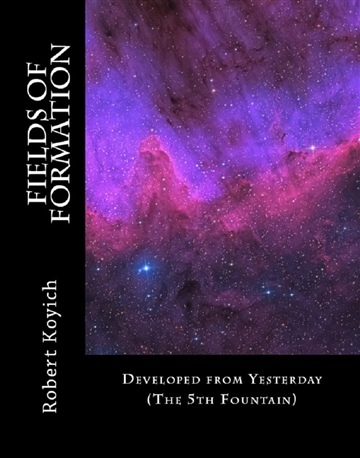 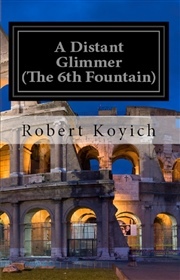 Fragments of Intent is the revised work of the first three Fountain books. 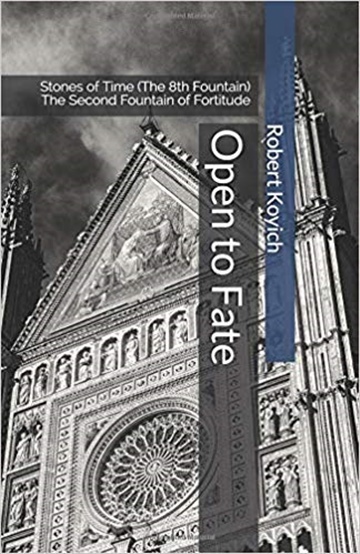 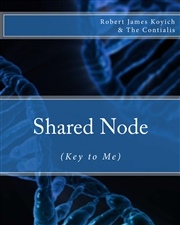 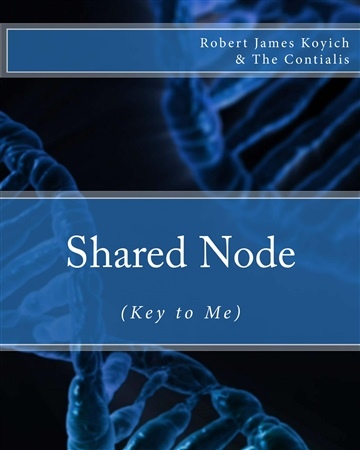 Robert's authorship path started with the desire to meet the famous singer Natalie Imbruglia and the first Fountain, Finding Natalie, began with an attempt to write from her perspective. 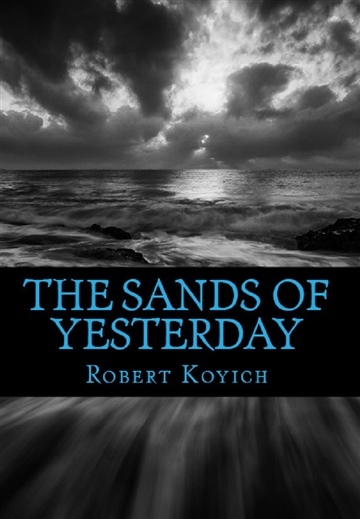 After just one chapter, Robert fell off course, and we can see he doesn't know or understand her. 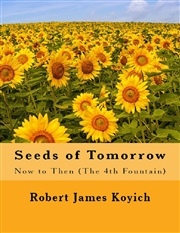 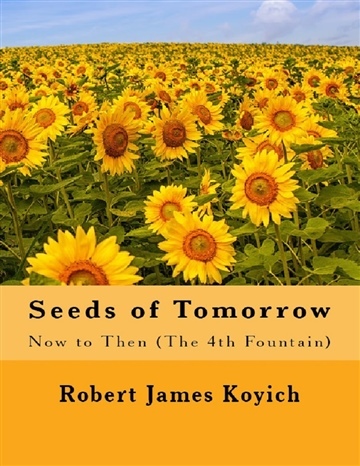 The Fountains books are where Robert shares and discovers his wishes, goals, hopes, and dreams, and although Rob casts his desires to meet Natalie in this book, he's reminded the oceans of life run deep to keep some ideas that cannot be held.